Clint Mohs is a contributor at Ecommerce Magazine, which exists to highlight digital innovation in the fast-growing industry of e-commerce. 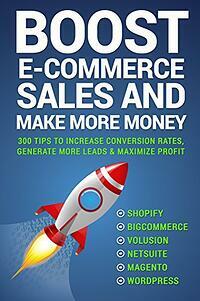 Check out the titles below to get insider tips, tricks, and guides to navigating the world of ecommerce. Have a personal favorite of that didn’t make the list? Let us know! 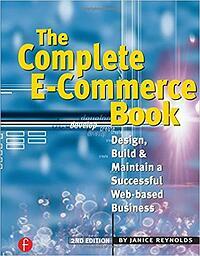 Any collection of ecommerce book recommendations must begin with Reynold’s work. More of a textbook than a light beach read, The Complete E-Commerce Book is a complete “how to” guide covering all facets of ecommerce, from its basic components to analyzing the creative process of website design. 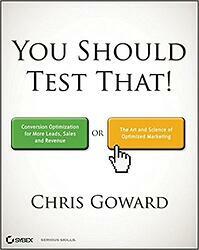 If you’re new to the industry and only looking for one book, this is the one for you. 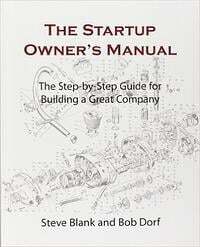 The Startup Owner’s Manual applies to online and offline businesses, offering the Customer Development Method and Business Model Canvas as tools to realize your ecommerce business idea. Steve Blank, an entrepreneur turned lecturer at Stanford, Columbia, Berkeley, and NYU, has been credited with starting the “lean startup” movement, an approach that focuses on reducing market risks by shortening product development cycles. 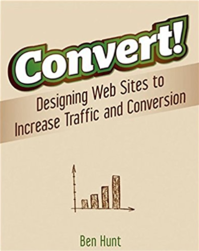 An award-winning web designer, Alex Harris delivers precisely what his title promises – 300 actionable tips to increase ROI and build a loyal customer base. Organized around the idea of a marketing calendar, the book emphasizes a proactive approach to marketing your ecommerce business. How do you keep business strategy and advice relevant in the constantly evolving world of ecommerce? For Jim Cockrum, the solution is to continue updating your guide. 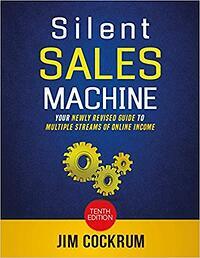 Now in its 10th major revision, Silent Sales Machine outlines multiple ecommerce strategies, complete with examples and success stories. 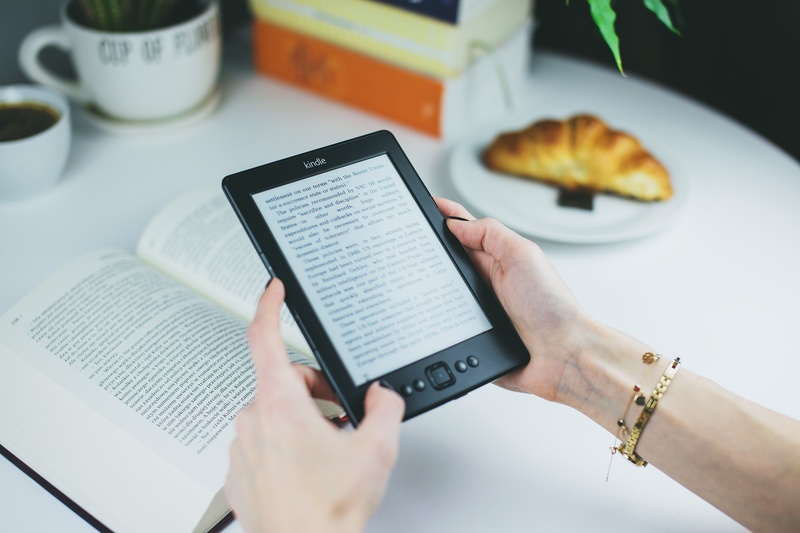 An added benefit is that you’ll always have access to the most up-to-date version of the book, because Cockrum offers free access to all future revisions with each purchase. 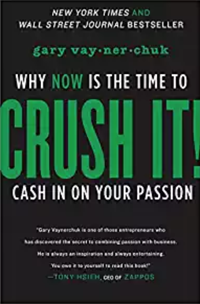 Gary Vaynerchuk – Crush It! New York Times Bestselling author of Jab, Jab, Right Hook, Gary Vaynerhcuk returns to the principles of his 2009 bestseller Crush It to reveal the role that social media can play in creating and maintaining a vibrant personal brand. By analyzing all major social media platforms, Crushing It! details how to use social media to grow your brand for those new to ecommerce and seasoned professionals alike. Given the inescapability of social media in our lives these days, Rubin and Rose have put together a set of strategies to use these platforms as business tools. 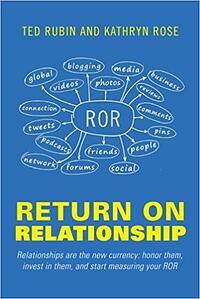 Return on Relationship offers practical advice for using these community-based online tools to improve engagement, promote loyalty, and increase sales. Organized around five central goals, Convert! presents innovative techniques for optimizing web traffic and improving sales conversion rates. Gleaned from Hunt’s experience working as a Principal Consultant for Scratchmedia Ltd., the techniques can be easily implemented and promise to convert your frequent browsers into your newest customers. 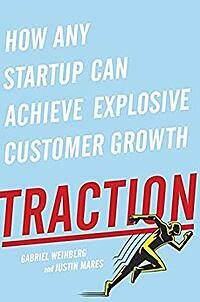 Drawing on their experiences creating successful startups, Weinberg and Mares argue that what makes any startup successful is its traction – its ability to grow a customer base. Traction outlines nineteen channels for growing a customer base through interviews with successful ecommerce entrepreneurs. 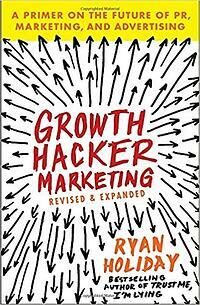 Ryan Holiday, former Director of Marketing for American Apparel, maps the new world of marketing and advertising (growth hacking), which is used by mega-companies like Facebook, AirBnB, and DropBox. Avoiding the expense of traditional marketing tools, like billboards and TV commercials, these companies have instead focused on investing in tools that are testable, trackable, and scalable to reach a much wider audience, in spite of their modest marketing budgets. 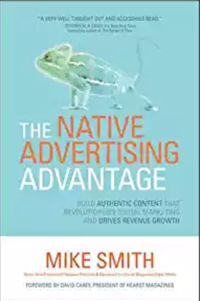 The Native Advertising Advantage breaks down how native advertising works as an effective marketing tool and how it can be used to generate new revenue streams. Smith draws on dozens of interviews to reveal how native advertising has become a key component in the marketing strategies of major corporations, like GE, Pepsi, and Red Bull. 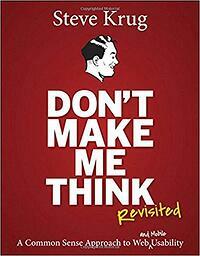 Krug’s premise is simple – when a user visits your website, they shouldn’t have to think about navigation or design. From this basic tenet of usability, Krug offers a clever, common sense approach to understanding the principles of navigation and design for web developers and designers. Although not directly focused on ecommerce, the principles are imperative to the planning of a successful ecommerce site. 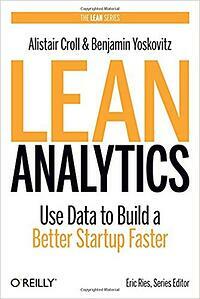 Building on a year’s worth of interviews with over a hundred startup founders and investors, Lean Analytics brings the “lean startup” principles to analytics. This book will help you establish a base knowledge of the analytics world and decide which metric is most important for your business by laying out practical guides and case studies. Goward offers practical, step-by-step guidance for creating an optimization strategy that fits the goals of your business. You Should Test That is equal parts “how” and “why” of conversion optimization, focusing on the importance of analytics, prioritizing experiments, and making informed business decisions based on those tested insights to transform visitors into shoppers. 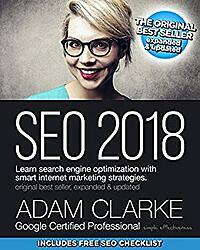 Recently updated in November 2017 to cover the most recent change to Google’s algorithm, Clarke details exact steps and best practices for Search Engine Optimization (SEO). SEO 2018 offers an introduction to the world of SEO and a clear “how to” for promoting traffic to your site. 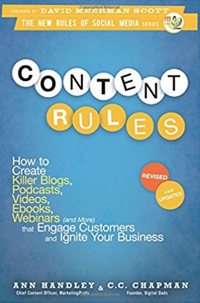 Content Rules is a one-stop shop for building brand loyalty through dynamic web content. Weaving case studies into its practical guidance, this book offers a guide to finding your company’s “voice” and leveraging social media platforms to distribute that voice as widely as possible. No company greater embodies the promise and opportunity of ecommerce than Amazon, so the first in-depth account of life at the company is an obvious choice for this list. 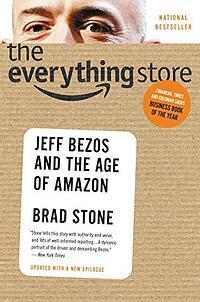 Stone was granted unprecedented access to Bezos and Amazon, giving him the information needed to create the definitive biography of the company that has indelibly changed online retail. 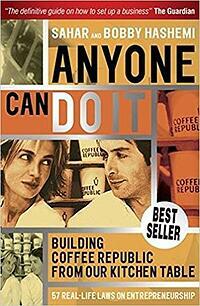 Sahar and Bobby Hashemi, the brother and sister team that founded one of the United Kingdom’s most recognizable brands, chart the rise of Coffee Republic from the initial idea, through the planning and growth of the company. While Anyone Can Do It is short on checklists and “how-to” guides, it doesn’t lack in inspiration, presenting an honest, personal narrative of the challenges in growing a startup into a globally successful company. Chronicling the foundation and evolution of gilt.com (a site now valued at over $1 billion), Maybank and Wilkis Wilson discuss not only the challenges of managing a rapidly growing team that needs to balance the conflicting needs of investors and engineers but also the unique difficulties the recession posed for a relatively new startup. 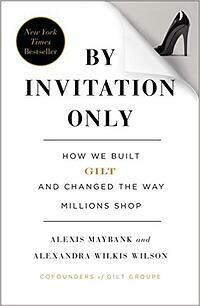 A fascinating read, By Invitation Only shows how passion and inspiration led a small group of entrepreneurs to revolutionize retail. We exist to share extensive industry knowledge with everyone! Subscribe to Ecommerce Magazine to keep learning about everything in the ecommerce world.